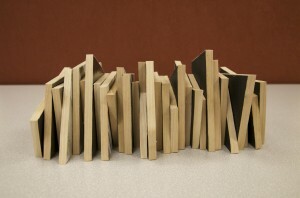 Rulon was inspired to create art about the American Dream during a 2011 artist retreat in Costa Rica. He fell ill and received emergency medical care from a Costa Rica clinic (publicly funded universal healthcare system). The emergency care cost him the equivalent of $20 USD. Meanwhile back home in Seattle, one of Rulon’s family members was skipping doses of the medication that kept her Multiple Sclerosis in remission because insurance companies rationed her life saving prescription drugs (non-universal, exclusive, private system funded by public and private funds). 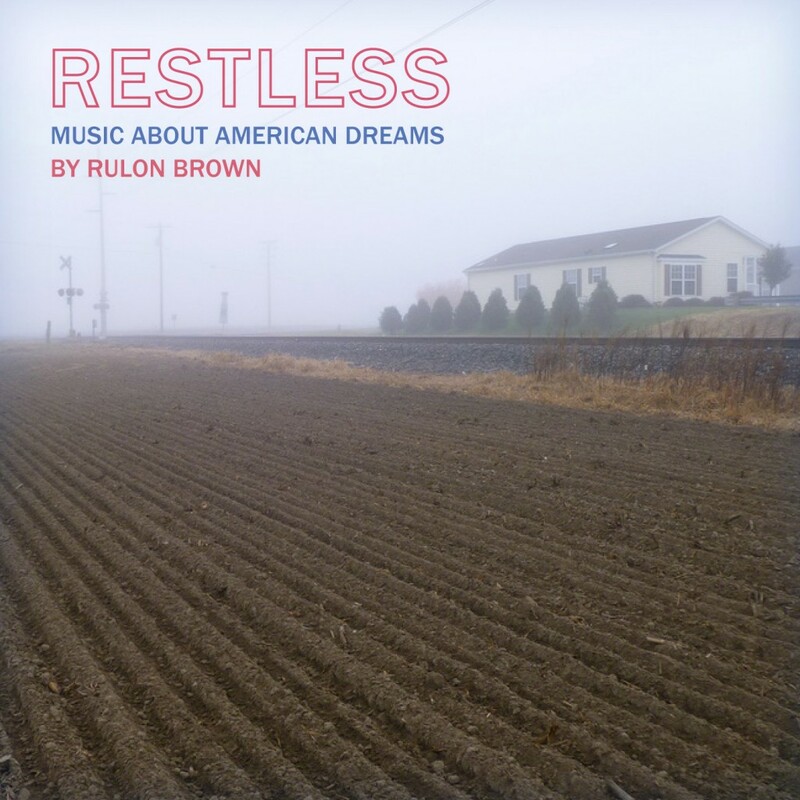 RESTLESS is the open catalogue of Rulon Brown’s work inspired by The American Dream. 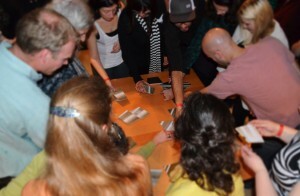 It began with music and now includes film, jewelry, community art, and interactive art installations. 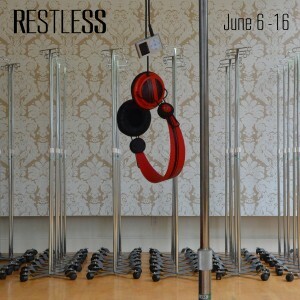 RESTLESS features 12 songs written, performed, and produced by Rulon Brown while touring North & Central America. Rulon crafted this concept album about the American Dream using only a simple microphone, laptop, and keyboard. Every sound from RESTLESS is Rulon playing real instruments, or triggering synthesized sounds, midi loops, and audio samples. The music comments on American ideas of opportunity, prosperity, safety, equality, exceptionalism, immigration, the environment, community, the common good, and much more. Rulon began working metal at age 14 while working as an apprentice in band instrument repair. 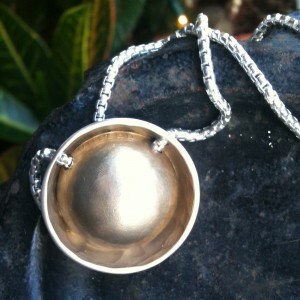 He started making jewelry as an adult after inheriting silversmith tools from his late-grandfather and namesake. Each piece from the RESTLESS jewelry collection is wearable sculpture hand-made by Rulon and elegantly paired with music from his RESTLESS CD. These unique artisan designs make memorable gifts and are handcrafted from precious metals and coins from the U.S. and Canada. Available exclusively by special order or gallery exhibition. 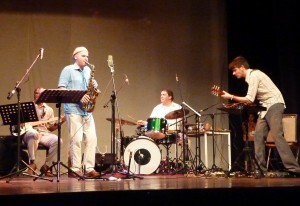 Rulon and his band premiered music from RESTLESS while touring Nicaragua for the U.S. State Department sponsored Nicaragua International Jazz Festival. 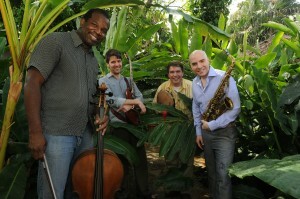 The band features interdisciplinary artist Paul Rucker (cello, electric bass), experimental improviser and composer Bill Horist (electric guitar), and Rulon’s long-time rhythm collaborator Jeff Busch (world percussion, drums). 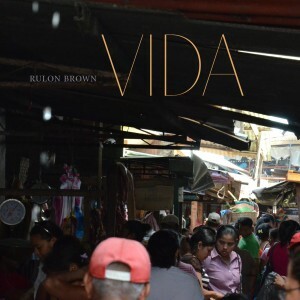 NEW BAND CD, VIDA features prog rock anthems from RESTLESS and a tribute to the people of Nicaragua. The band recorded the album live at Gravelvoice studios with renowned audio wizard Scott Colburn working the faders. Ron Brown for his great photography and years of devoted support.